Cardiff Auto Locksmith Specialist is Cardiff's only independent Auto and Car Locksmith in Cardiff. We are a fully functional Auto lockmith Company. We do our best to be at all emergency Callouts with 30 minuites. We complete 95% of all Jobs on the first call . 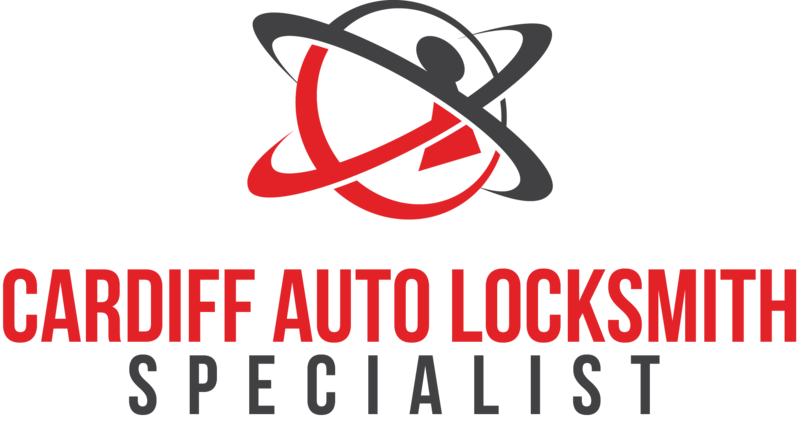 Aswell as being one of Cardiff's best auto locksmith companies we can advise on all locksmith enqueries what ever they may be from safe opening to General locksmith services we will give contact details of locksmiths who we recommend and work alongside. The most common Emergency we have been called upon through Cardiff Auto Locksmiths Specialist time of being one of the leading locksmiths in Cardiff have got to be said people locking there keys inside there vehicle. This sometimes can be a very stressfull time for the customer as we would imagine this situation can be very worrying. If you are ever caught in this situation Not To Worry just call your local Emergency locksmtih and we will resolve this situation in little time, we gain access to 100% of vehicles and this is our job everyday. Making you move on with the rest of your day with little disruption. Customer Error - Locked the vehicle before all doors or boot was shut then shut one of them after leaving the keys inside. We find this circmstance the most frustrating for all customers as they cannot believe what they have just done knowing they had a lapse of concentration and being there own mistake.